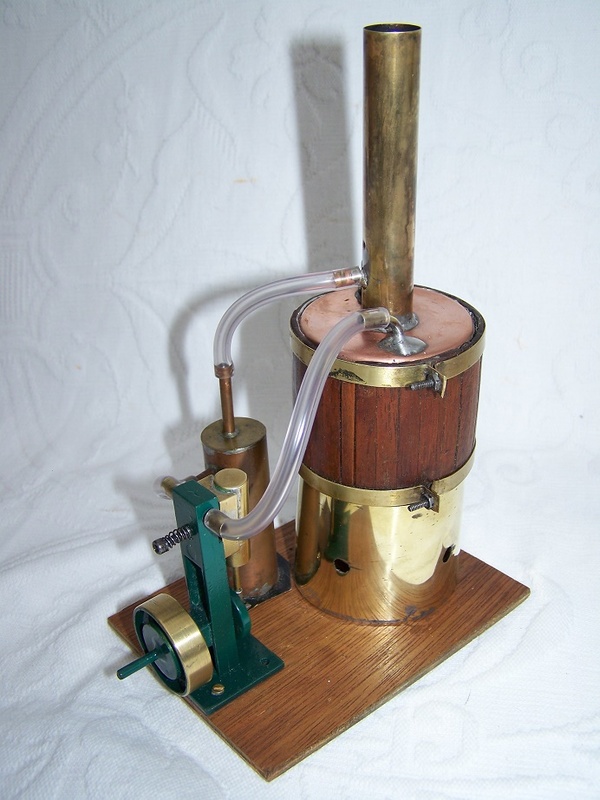 Comes with the extra oil separator on the exhaust, so no oily rings on the sailing pond ! 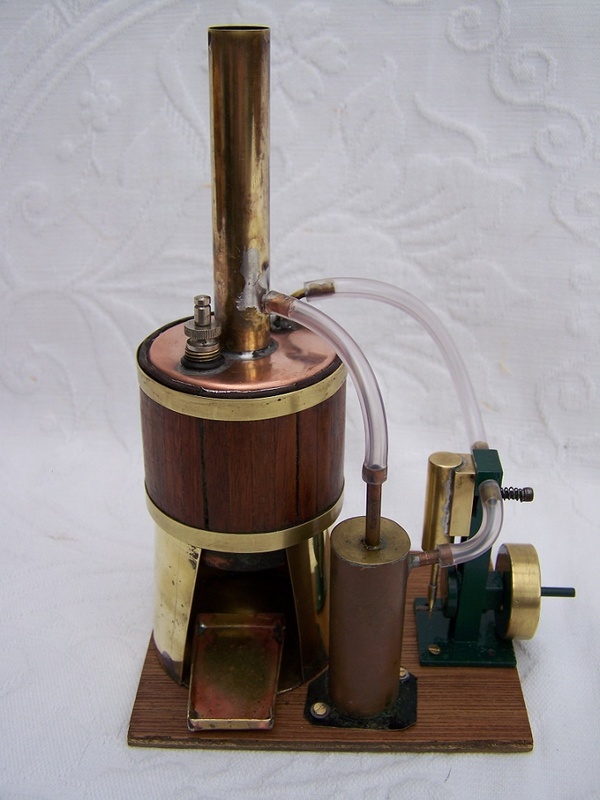 Kit untouched , engine in working order even includes a servo for the rudder. Sorry but due to size and weight restrictions U K only !!! 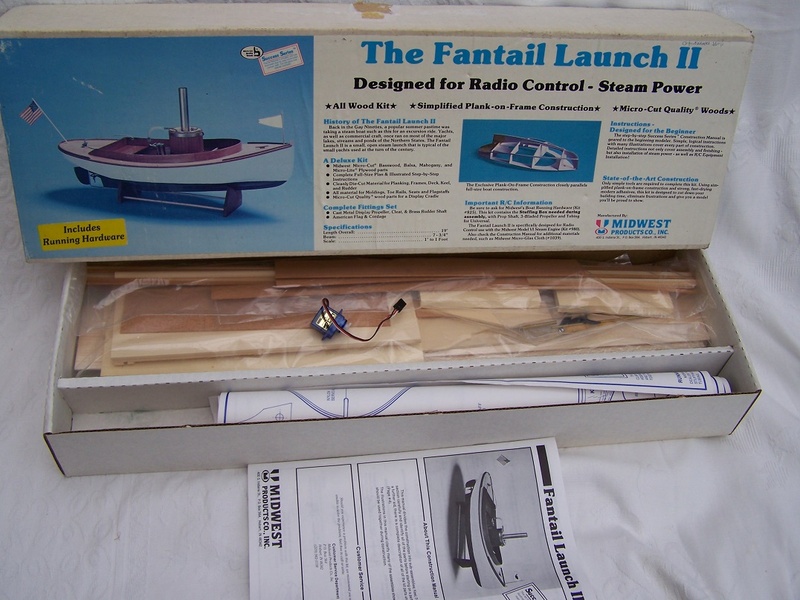 Notify me of updates to Midwest Fantail Launch kit with Steam Engine.